Today in fact, we’re reading about ourselves! Thanks to the folks at ProLandscaper Africa or sharing the news about our free range of .PNG images for CAD Landscaping software. You can read the original article here or below! 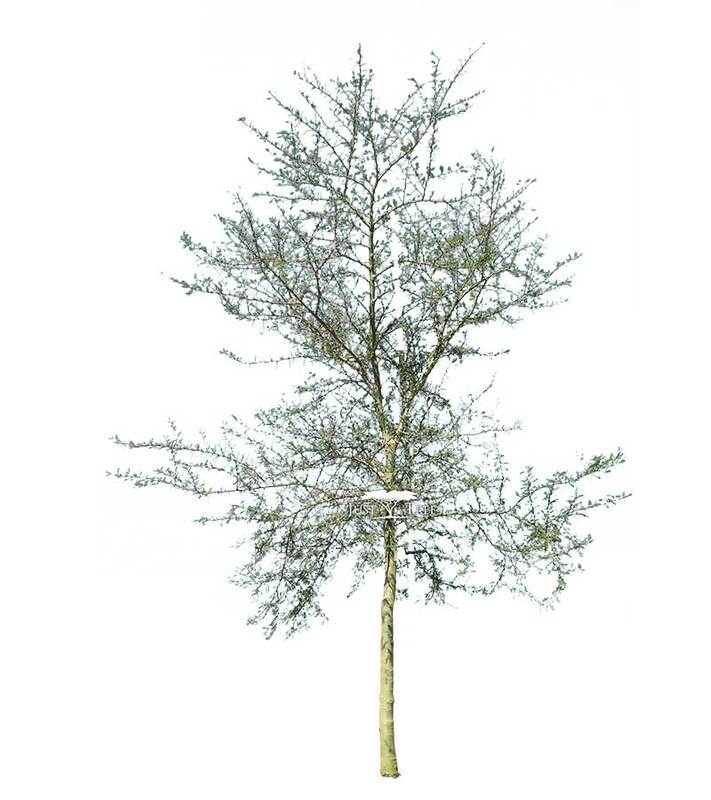 “Over the many years, landscape architects have often mentioned that they struggle to find .PNG images of indigenous trees for use in the CAD landscape design software . As a result of this, we at Just Trees have spent the last 4-5 months compiling a comprehensive .PNG image range of our different tree species for landscape architects to use. These are now available for FREE to download and utilise to aid you with your renderings, plant knowledge and aesthetics. Please see http://www.justtrees.co.za/searchPics.php . There is a column named “ .PNG images for Landscape Architects” under which all these images are available.